“Our product managers need to be the CEOs of their products.” This is what a senior director declared at a meeting I attended recently. We were there to discuss leadership training for his Silicon Valley high-tech company, and the focus that day was squarely on his product managers’ ability to communicate. they must document and present to senior management the business impact of their products, as a CEO would present corporate strategy to a Board of Directors. Whether in email or in a meeting, communication is the underpinning of these product management activities. How well managers communicate contributes to how well their products do. And since there are no corporate profits without successful products, communication skills had better be good. These findings from Towers Watson certainly back up the director in his motivation to enhance product manager communication. How do we spend our time and what makes communication effective? With the sheer volume of emails, documentation, meetings, discussions, presentations, and phone calls, the time spent on daily communication often dwarfs the time for working alone on projects. A 2012 McKinsey Global study found the average “knowledge worker” spends 28 percent of his or her day on email. Since employees average 260 working days per year, 73 full days are consumed by email. With this staggering amount of time dedicated to daily communication—whether in meetings, on the phone, or by email—it’s vital to know whether the time spent was effective. “Communication effectiveness” initially seems difficult to put a finger on. Determining whether revenue grew from new products is easy, but knowing whether the communication related to a product launch was adequate or exceptional appears harder to discern. For each of these, product mangers should ask themselves: Am I tailoring the message based on the audience? Am I delivering the right content? Am I providing too much or too little information? Am I articulating succinctly? Am I communicating changes quickly and clearly? Am I proactively managing, updating, and motivating stakeholders? These activities and questions help move communication from a so-called soft skill to a tangible aspect of product management. Product managers should perform a self-assessment and survey stakeholders for each of these to create a baseline of performance. They can then use that information to establish goals and strategies for improvement. 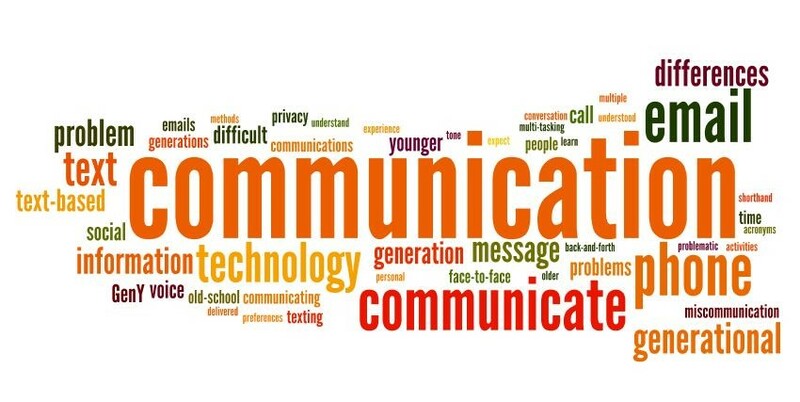 What are the skills to develop for communication effectiveness? Before doing any assessments, most managers believe they’re decent communicators while they also on occasion admit to the need for improvement. But there’s a significant difference between being a decent communicator and an exceptional one. Bridging that gap is what separates a manager from a leader. eloquently express ideas in documents and emails? 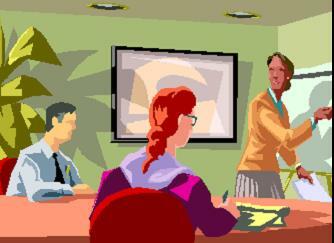 Have you ever walked out of a meeting amazed by a person who brilliantly facilitated a difficult discussion? These are the leaders. These are the people who have honed their communication skills. 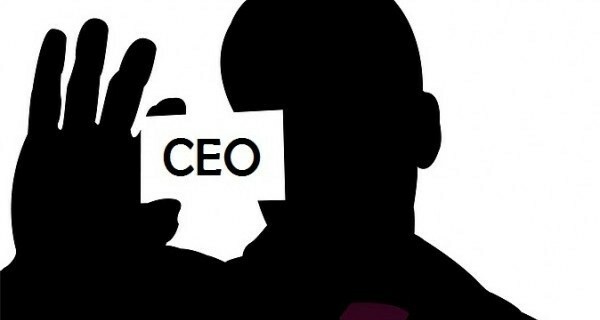 These are the product managers who successfully become the CEOs of their products. 1. Become an active listener. Before dashing off a curt email in response to a delay in product development, seek to understand the reasons behind the delay; read the mood, dynamics, and complexity of the situation; and hear the people involved. By doing so, your communication will be more thoughtful, appropriate, and successful in the end. 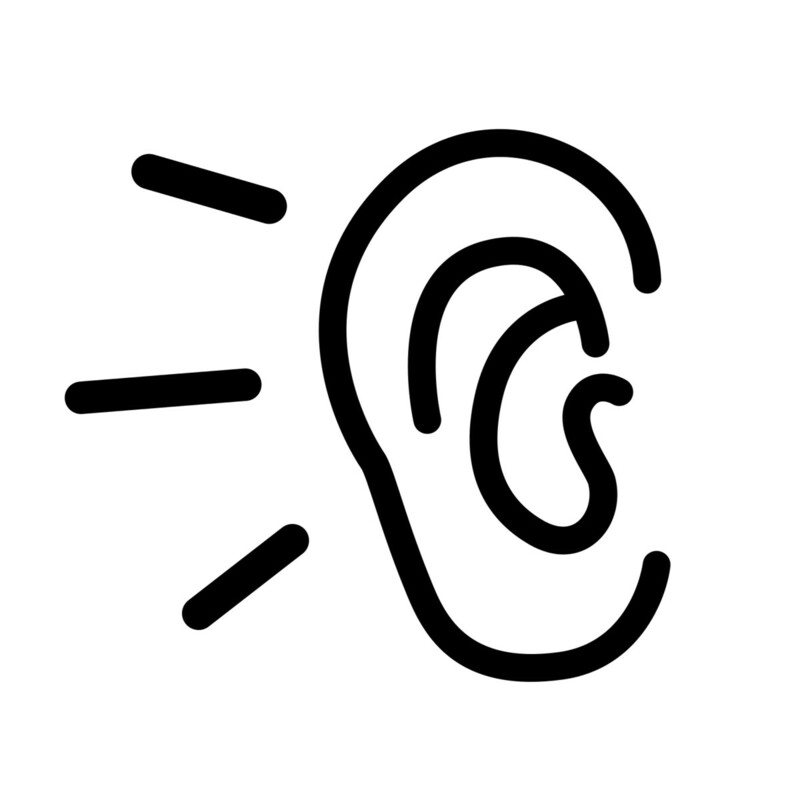 When in face-to-face discussions or meetings, become an active listener by providing your full attention to the speaker. Avoid interrupting—truly listening is different from waiting your turn to jump in. Show interest in what the person is saying, recap main points, and probe for more information. This is what makes people feel heard and develops trust between you and them. 2. Match the content to the audience. Effective communicators don’t spray content with a fire hose when a glass will do. Avoid “data dumps.” Pare down and deliver only the information necessary for the recipient to understand the main point, make a decision, or take action. One occasion might call for an executive summary while another might require intricate details. On a dime, be able to modulate your message, style, and tone based on the audience. Moreover, adopting a deductive approach to communication is usually most effective. 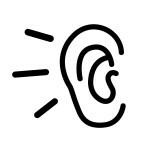 Begin with a high-level overview of your ideas to orient your listeners before jumping into the supporting details. 3. Tap into the power of storytelling. Stories illustrate ideas and engage listeners. In politics, for example, grasping the financial ramifications of unemployment can be abstract until hearing a politician tell the story of someone who’s lost a job. Politicians don’t tell stories by accident; they tell them to humanize an issue and create a compelling case for change. Our brains produce the stress hormone cortisol during the tense moments in a story, which allows us to focus… Other neurological research tells us that a happy ending to a story triggers the limbic system, our brain’s reward center, to release dopamine, which makes us feel more hopeful and optimistic. Becoming an effective storyteller is a skill that has to be developed like any other. Practice builds confidence in the ability to apply stories to business situations. To develop stories, draw on previous experiences. Include well-developed themes, plots, and characters; drama or conflict; and vivid, descriptive words. Don’t lose your audience by overdoing the background or details. Keep stories focused and tight. The goal of business communication is clarity of thought and speed of understanding. The longer the words and sentences, the harder the idea is to easily understand. Business jargon is so overused that it actually prevents creative or original thought. All moments of communication—whatever the medium—can be capitalized on or squandered. Poorly developed presentations don’t contribute to communication but instead sabotage it. Unclear emails prevent stakeholders from understanding direction and taking specific action. Mind-numbing meetings leave participants confused and uninspired. On the other hand, implementing the four skills described above provide product managers a step up and help them seize each communication opportunity with vigor. Since communication ability is a yardstick for performance, and because people judge one another on the way they communicate, showing command of communication skills is crucial to a product manager’s job, products, and company. If successful, product managers can indeed become the CEOs of their products. Barry Mohn, President of Speak and Write, trains workshops on clear, compelling, and concise communication to corporate employees around the world. Visit www.speakandwrite.com or contact him at 775-762-8322 for information on his workshops. Where should Product Management report in the organization? Product Managers collaborate and work with Engineering, Sales, Marketing and Support teams. They drive strategy and bring products to market. With razor-sharp focus on core product value and ample infrastructure built around it to win the customer’s heart, Voila! The expert team has constructed a skeletal product. Staging the product at this time requires utmost care since missing any major element poses a risk to the product’s survival. Do not set the stage if the product is not ready. The conceived product idea previously validated is now demonstrated to show its usefulness to the customer. Identify and engage the customer that is interested and can greatly benefit from your product. Doing this with more than one customer enhances your survival rate (it may also dilute or strengthen your customer attention). Reveal your product to gauge their response. Does it excite them, do they see the potential value in your product, did you deliver on what you told them? The product demo must be given by a technical person who is involved in the product team, and thoroughly knows the product value and its history. He or she must have built a relationship, and have credibility with the customer. The ‘Product Manager’ or a ‘Solutions Engineer’ who knows the customer environment, the problem that it solves for them, the technology and the price point is the best fit. With challenges deploying the product in customer environment (which is normally outside your general access), prior experience and exposure to a variety of products is beneficial. Both technical and problem solving skills enhance powerful solution. Entertain, solicit and consider all positive and negative ideas and feedback from the customer. Educate the customer if needed. This sets the stage for delivering the core value of your product, and eases the next decision point in engaging this customer. Next step is applying your product in the customer’s environment through field trials and beta testing. Using this experience is an effective way to refine and clarify product features in your road map. A cohesive team with good chemistry is critical to capture the beta trial inputs and deliver the required product. Once the customer is won over by the product effectiveness, it’s time to start working on a business agreement. Now that the first customer has confirmed product viability, the product is introduced to a broader customer base. Despite the focus required in the initial stage, you always build a longer road map with a bigger list of potential customers identified during market analysis. The company has to strategically harvest this next set of customers to learn their environments and needs at the technical level to make its product useful to them at the right price point. All this has to be done in parallel while engaging the first customer. The product that was developed with a keen focus in a limited area, now has to be applied to a variety of environments. In general, the amount of variations needed in the product will be small if this second set of customers is in the same domain or vertical. With the strategy and road map for the second set of customers in place, use the first customer as the reference to build confidence with your second set. Constantly monitor this customer list, and uniquely identify the right moment to approach them with an appealing solution ahead of your competition. Expand in the same domain to gain market leadership. Anna Pasupathy is an engineer in Software and Communication industry, and has worked for start-ups and big companies. She can be reached at annapasupathy@gmail.com. Why “Multitasking” is inefficient, but unavoidable for Product Managers? Why “Solutions Approach” Wins as most effective for Product Development and Product Management! Over the next 2 Months we’ll be rolling-out a three part article series on Why and How Solutions Approach helps create and manage effective products that win market acceptance. Companies set out to develop a product that serves a critical need. This is how a product creates value for its customer and it all begins with a ‘solutions approach’ – one that attends to the ‘what’ and ‘why’ of customer needs. Here we will discuss this solution approach in three parts as we journey through the product development life cycle. Part-1: ‘During product conception’, followed by Part-2: ‘During product creation’, and finally Part-3: ‘While growing (crossing the chasm) and continuing to be the market leader’. 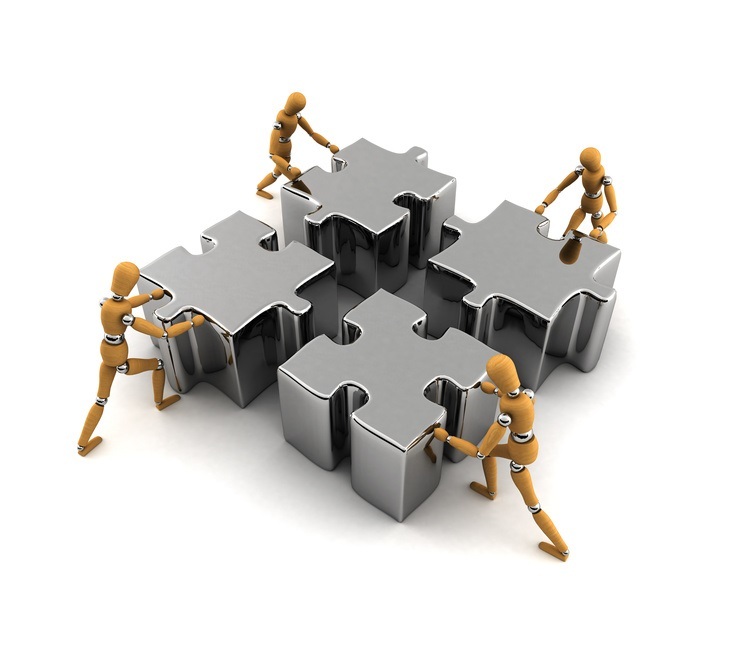 Customer collaboration is at the heart of all “lean” software development and is critical to success. Great product management leaders must ensure their teams have access to valid customer feedback quickly, cheaply and continuously for all products in their portfolios. Building a continuous process for “lean customer feedback” is an area of opportunity for product management leaders. Feedback on the product concept: Does the product meet a need, get a job done for the customer, and solve a customer’s problem? And does it do it better, faster and/or cheaper than the alternatives? Feedback on the usability of the product: Using the ISO 9241 definition of usability, can the product be used by specific users to achieve specific goals with effectiveness, efficiency and satisfaction in a specific context? Both types of feedback are important and distinct. There are several companies which offer market research and usability services on a shoe-string budget, enabling product management leaders to collaborate with customers continuously through the product development cycle. VerifyApp.com: Verify is an easy-to-use and low-cost software-as-a-service platform to get feedback from users. Product managers can ask survey-type quantitative questions, qualitative or open-ended questions as well as get feedback on prototypes. Verify also offers a panel of about 3,500 consumers – to test with. 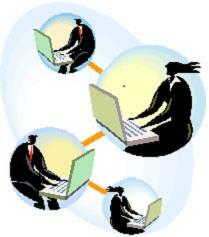 Their sister company EnrollApp.com enables you to sign-up as a tester. Pricing plans start at $19 per month. Most importantly, their customer service is awesome. UITests.com: UITests.com enables product managers to show an image or page on a live site to 10 people for 10 seconds each and then ask questions about what they remember. The panel is drawn from Amazon.com’s Mechanical Turk. The price is $9 for 10 participants. Userzoom.com: This software-as-a-service provides UX benchmarking tests, online card sorting, tree testing, prototype testing, and voice of the customer studies, surveys, clickstreams mapping, heat maps, and video session replays. Their platform integrates with several participant panel providers for recruiting participants. Results can be exported into a Microsoft Excel file. Prices start at $9,000 per year for 10 studies per year. This excludes the cost of recruitment. Panelists are priced at $15 to $25 per participant. UserTesting.com: This software-as-a-service provides a panel of 1 million participants at $33 per participant. Images of prototypes must be uploaded to a Dropbox URL. This URL is then accessed by participants. The service supports both qualitative and quantitative questions. GutCheckIt.com: GutCheck offers a panel of 6 million consumers. Its software-as-a-service enables qualitative and quantitative questions and allows product managers to upload storyboards and images of prototypes. Self-service pricing starts at $4,400 for 20 respondents. Additionally, full service pricing which includes an executive summary, moderation and analyses, starts at $6,800 for 20 respondents. Invoke.com: Invoke’s software-as-a-service enables qualitative and quantitative questions and allows product managers to upload storyboards and images of prototypes. Participants can be demographically selected from their panel of millions of users. Pricing is based on the number of participants. Alpa Agarwal is Partner and Director of Product Management & Marketing at Digital DNA Infusion. She has held Director of Product Marketing at eBay Inc. as well as taught in various Executive MBA programs, authored numerous articles and been quoted in international business journals. Alpa is based in the San Francisco Bay Area and can be reached at Alpa@AlpaAgarwal.com.